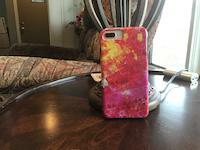 Royal Lights iphone x case by Dianne Parks. Protect your iPhone X with an impact-resistant, slim-profile, hard-shell case. The image is printed directly onto the case and wrapped around the edges for a beautiful presentation. Simply snap the case onto your iPhone X for instant protection and direct access to all of the phone's features! Congrats on your sale Dianne. Love your work and never have to look for the signature. Congratulations on your sale Dianne! 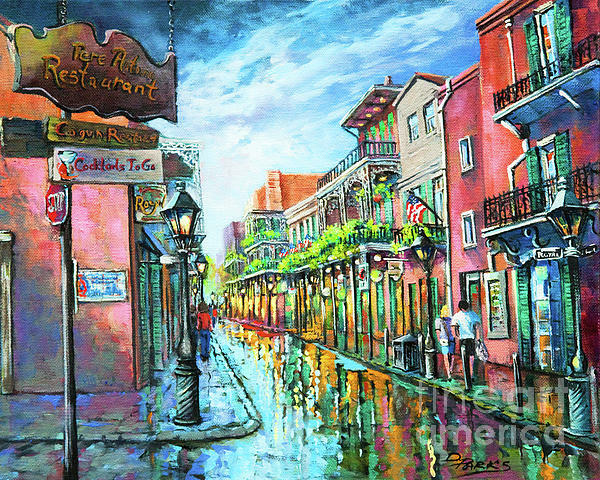 Really nice and colorful painting of this city street scene. Congratulations on your sale. Love the bright colors! The reflection in the street look great. Love this one! So much to look at! The wonderful palette! Composition and those reflections! Very nice! Spectacular painting!! Congrats on your sale!! Really nice work. Congratulations on your sale. I love the lively use of colors and your brushwork. What a marvelous painting. I know the area and you have certainly captured the ambiance...the feel. Well done. Very nice. I like your painting style. Just wonderful. 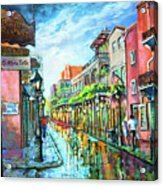 ◙ All paintings, works and images are the exclusive property of the artist, Dianne Parks, and are copyright protected by the laws of the United States (Title 17, U.S. Code). No painting, work, or image may be reproduced in any form or manner unless authorized in writing by the artist. A New Orleans artist, I paint the New Orleans life with its colorful streets, serene bayous and unique food in paintings filled with light and color. I was born and raised in New Orleans and still live in New Orleans, across Lake Pontchartrain, on the North Shore. I received my art education at McCrady School of Fine Art in the French Quarter and have been an artist for 30+ years. Thanks for looking! 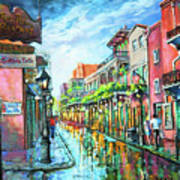 All artwork is copyrighted under U. S. Copyright Law by Dianne Parks. Artwork may not be reproduced or published without written permission of the artist.